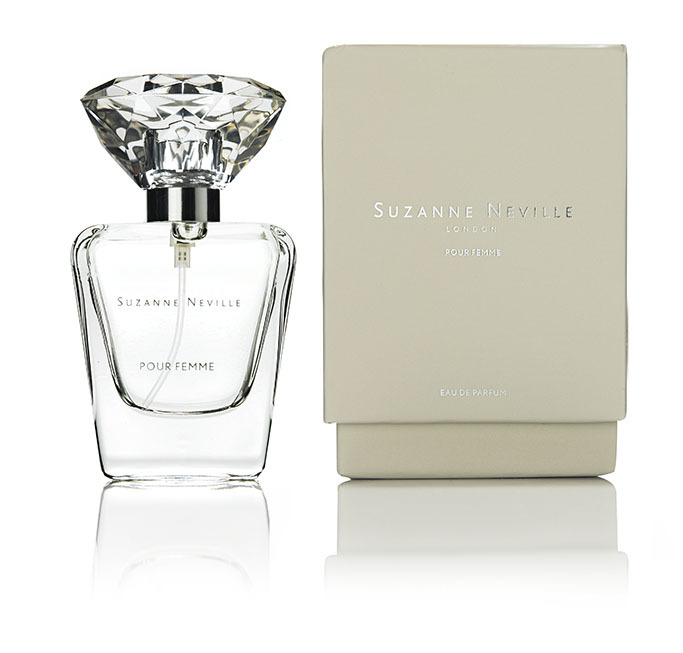 The beautiful Suzanne Neville Pour Femme fragrance is a mysterious and addictive combination of oriental floral scents of Gardenia, Freesia and Coriander seeds. 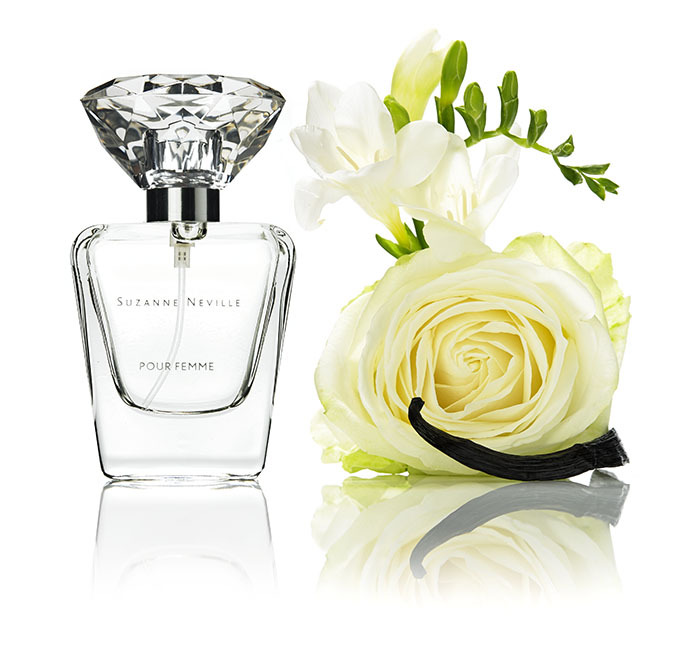 Jasmine and Rose shock the senses, with soothing finishing notes of natural Vanilla, Jovan Patchouli and Vetiver Bourbon. 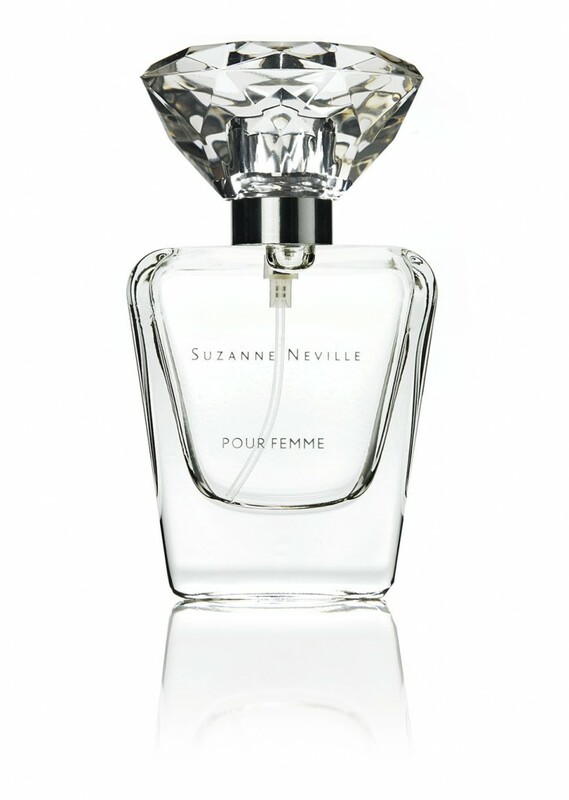 Call our Knightsbridge store on 0207 823 9107 or email info@suzanneneville.com.